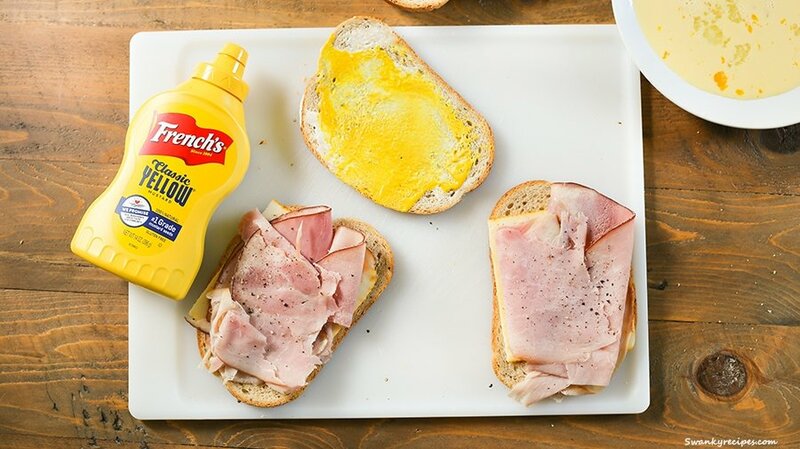 A delicious hot ham and cheese sandwich slathered with French’s® Classic Yellow Mustard and mayo is a classic lunch I love to make. This triple-decker sandwich features simple ingredients that can be put together within minutes. 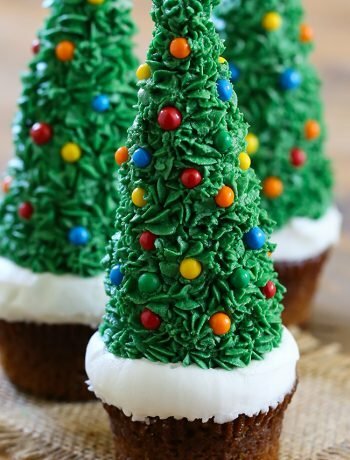 Make for a picnic, cocktail party or outdoor barbecue bash. 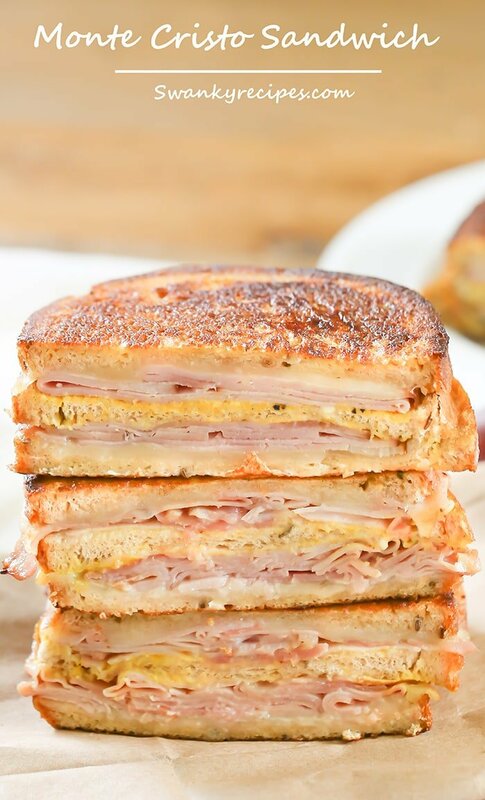 This French Monte Cristo is a timeless classic that I make time and time again. Sandwiches are a meal I turn to when I’m hungry. It’s something I make throughout the week for a quick lunch or dinner meal. Sandwiches seem to be the main food served for all those family memories by the lake house. 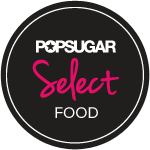 It’s the food we package up to bring to the docks to enjoy a picnic in the sand. It’s the food we bring on summer boating trips and long car rides to the cabin. It’s the food we serve next to burgers at all our family barbecues. I can’t think of a better sandwich to kick off the spring festival season French Quarter this year. Spring in New Orleans is the perfect time to get outside and have a picnic. This time of year, I can’t get enough of the City Park. Although I love the park, nothing beats packing a picnic lunch to bring down to the riverfront to watch the boats come in the from the Gulf. By late afternoon, I love to take a stroll along the beach front of Lake Pontchartrain. As soon as the sun goes down, I’m wrapped around the bonfire pit with friends. Of course, all these occasions call for food. 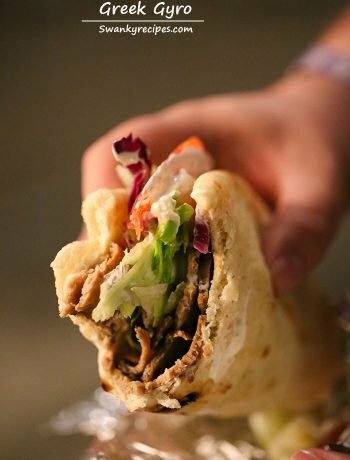 Being the food blogger that I am, I usually pack a mix-up of classic sandwiches and new recipe ideas. There are endless possibilities when it comes to sandwiches and picnic food. Start with the basics. 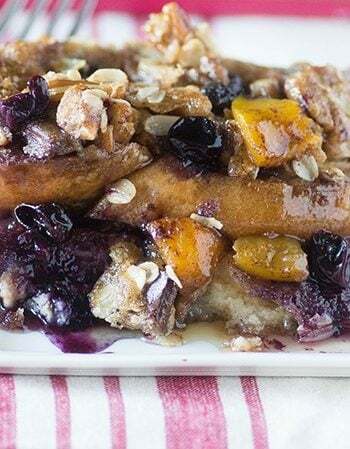 Use a variety of different grain bread to pair with protein. Experiment with fruit and vegetable combinations. Add different sauces and condiment spreads to the list. Top it with a variety of different flavored cheese. Pack side dishes like sliced apples, fruit salad, pasta salad and other appetizers. 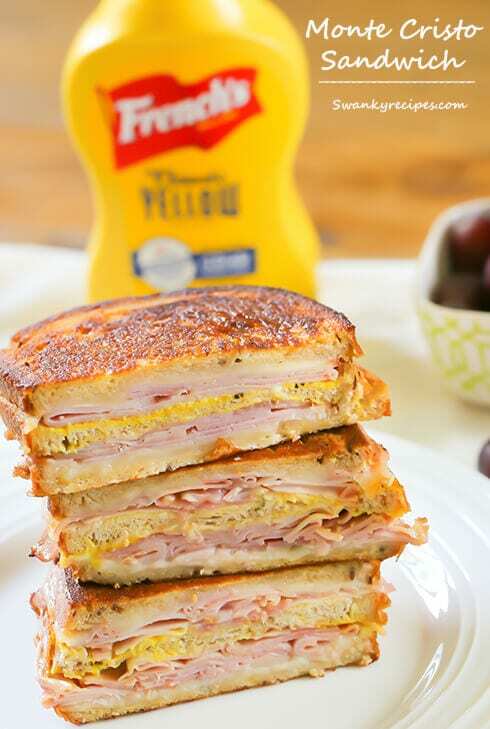 Although French’s is known for its iconic Classic Yellow mustard, did you know that it also has a deliciously bold tasting Spicy Brown mustard AND a smooth & creamy Dijon, too? These variety of mustard are best paired with salads, pasta, meat sauces and more. French’s Classic Yellow mustard is 100% natural and stone ground. It’s made with #1 Grade Mustard Seeds with nothing artificial. It’s the number one mustard I serve at family picnics. I have a variety of French’s mustard that I keep stocked in the refrigerator at all times. Thanks to all natural ingredients and flavor crafted by French’s master grinders, you can feel confident giving your family the taste they crave with zero fat, calories or gluten. Now that’s a condiment I feel comfortable serving at every meal! Stocking the cart with essentials will allow for a more convenient get together of quick meals such as hot paninis, cold sandwiches, and great salads. 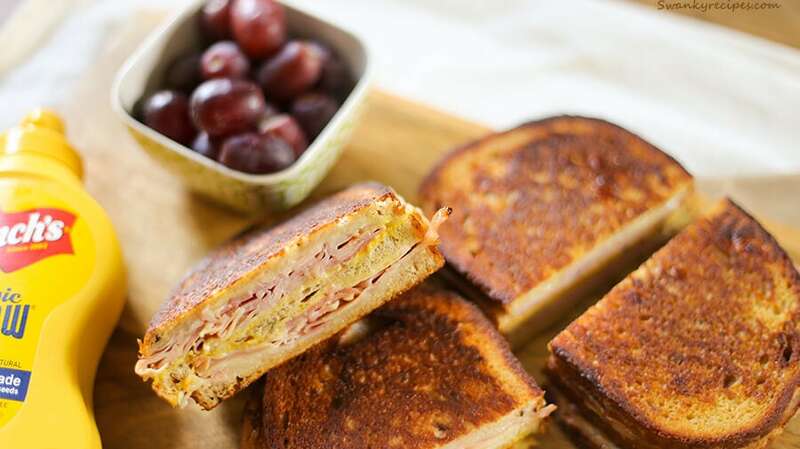 This Monte Cristo Sandwich is the perfect picnic sandwich to serve. It’s a timeless classic French sandwich that is served throughout New Orleans. What are your favorite sandwiches to make?